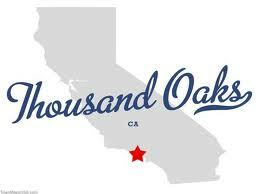 Thousand Oaks Movers will transfer your business or goods locally in California or out of state. Local Relocations are charged hourly tariffs, which are dependent on the amount of movers and trucks involved. For more details visit our "local moves" page. Long Distance Moves costs are derived from the size of the load and the distance. For long distance relocations we strongly suggest on site visit from our estimator. For more details visit our "long distance" page. Our company assignes a specialist who will be involved with relocation process from the very beginning to the time the job is complete. The specialist will provide you with cost analysis. Work with our dispatch on selecting proper team of movers to handle the specific job at hand. Select the right size truck or trucks. Get necessary equipment and materials in place days before the move day. Share the plans with movers team leader and explain time guidelines and plans. Be with our team and client or his project manager through out the relocation process to ensure safety, efficiency and client satisfaction. 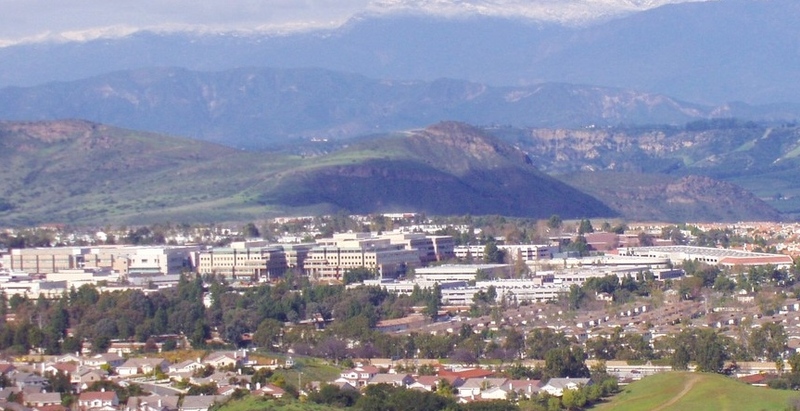 Thousand Oaks Movers commercial moving unit has all necessary tools and experience. Movers are confident in their skills and experience. They are proud of their jobs, loyal to our company and very well compensated. Commercial moves require tight time guide lines, it requires strict rules of goods delivery as any delay may cost money. 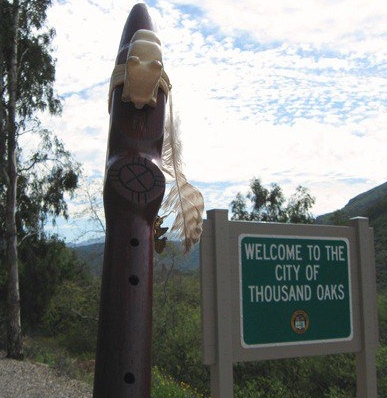 Thousand Oaks Movers are ready to perform any job that may be required of them at the levels which would receive clients satisfaction. Any commercial move consists of relocation valuable items that are important to your business more than just a regular desk or a chair. Our company will show you different levels of protection that are available to our customers. 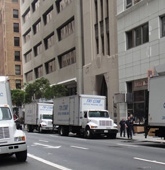 All moving companies are required to assume liability over the goods transported. However, there are different levels of liability and you should be aware of the amount of protection provided and charges for each option. Most movers offer two levels of liability under the terms of their tariffs. 1st Option: Released Value. This no-additional-cost option provides minimum protection. Under this option, the mover assumes liability of 60 cents per pound. For example: if mover breaks a stereo system that weighs 10 lbs valued at $1,000, mover will be liable for no more than $6.00. Obviously, customers should think hard before signing for this no additional cost protection options. 2nd Option: Full Value Protection (FVP). Under this option, mover is liable for the replacement value of lost or damaged goods (as long as it doesn't exceed the total declared value of the shipment). By purchasing this protection mover must repair, replace with like items, or settle in cash at current replacement value. The minimum declared value of a shipment is $5,000.00 or $4.00 times the weight of your shipment in pounds, whichever is greater. For example, the declared value of shipment of 10,000 lbs. will be $40,000.00. Customers that have value of extraordinary value need to make a separate list and discribe those items. Please check our FAQs page and find answers to those and much more questions.